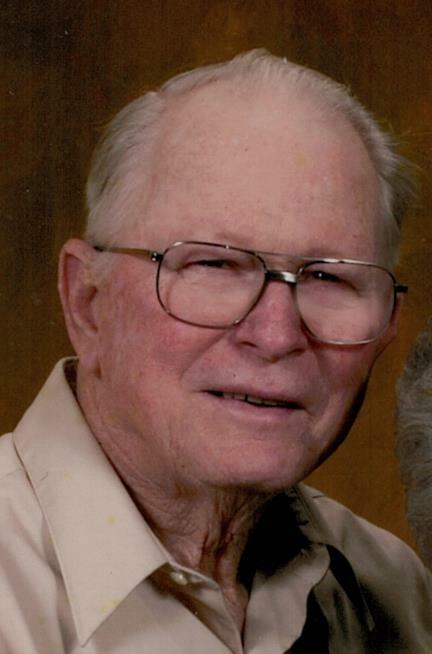 Frederick John "Fred" Albers Jr. Schooling: attended Granite City Grade School and graduated from Granite City High School with the Class of 1946. Military; A member of the United States Navy serving in the Korean Conflict with the rank of GMM2. He received the Navy Occupation Service Ribbon with European Clasp and Korean Service Ribbon with Two Stars. Occupation: Welder for Union Electric, St. Louis for 26 years, retiring in 1988, at 16 he worked for Granite City Steel and later worked for Shell Oil Company, Woodriver Illinois. Interests: Loved taking his children, grandchildren and great-grandchildren down to the creek. He was a renowned sausage maker, and a lifetime outdoorsman who loved gardening, farming, fishing, and hunting. Survivors: 4 Sons: Dale "Kim" Albers of Mt Olive, IL // John (Terri) Albers of Bismarck, IL // Tim (Trudy) Albers of Staunton, IL // Tom (Deborah) Albers of Tualatin, OR.// 2 Daughters: Roberta Albers of Mt. Olive, IL // Martha (Joe) Karlovic of Mt. Olive, IL // 1 Sister: Mildred Schubert of Granite City, IL // Grandchildren: Crystal (Nathan) Remer // Jason (Angela Gray) Albers // Jessica (Ben) McCormick // Abby Albers // Sarah Albers // Cassie Albers // Jake Albers // Chloe Albers // Joyce (David) Schoen // // Eric (Stacy) Karlovic // Abby, Gabby, & Maddy Gray 7 Great-Grandchildren: Asher, Charlie, Henry, Nichlolas, Lilly, Darby and Brooke. Visitation; 10:30 until the time of service. Music: Ernie Thomack will sing "Amazing Grace" at graveside. Military Rites: will be performed at graveside by the Mt. Olive Veterans, Ron Hubert and Lavern Rosenthal will fold the flag, Ron Hubert will present it to his daughter Roberta. Ray Slapak and Frank Gill will serve as Honor Guard. Ernie Thomack will play taps and sing "God Bless America".